Games are part of a cultural heritage, but also the language of a new generation, never growing out of date. 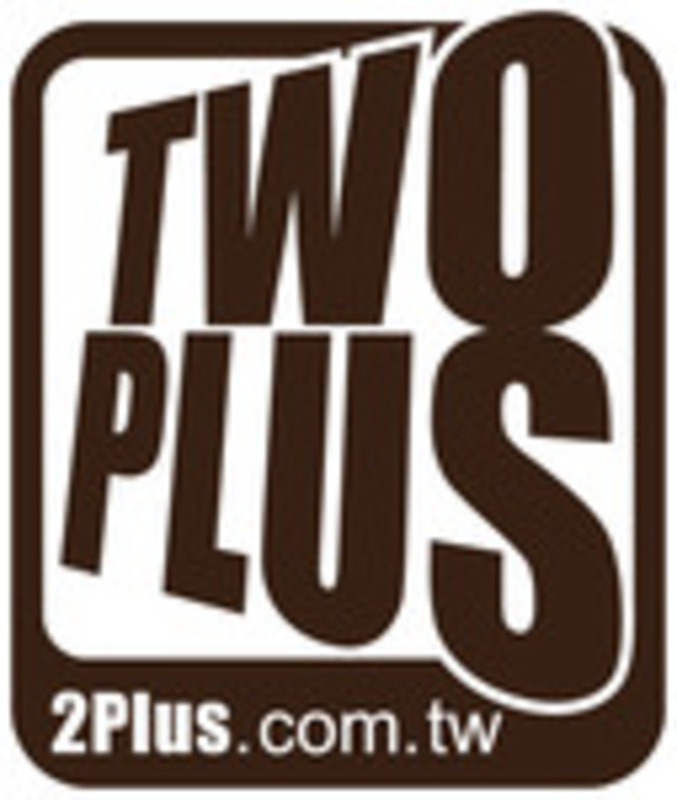 2Plus was born in Taiwan. Games are part of our DNA, and culture is our language. Letting the game carry this heritage to more people of different backgrounds is our core value. We look into the various means through which we can share the different facets and specificity of our land. We are fascinated by the various pleasures brought by the game culture and believe that the pleasures of playing are an irreplaceable substance of human existence. A game is not just a game, it can become a way of touching people. We don’t just ‘play around’ when it comes up to games, we consider it as an essential part of our life.